Please feel free to contact us with any questions, receive an estimate, or speak directly with a designer. As a family owned and operated business, we take great pride in providing our customers with nothing but quality work. 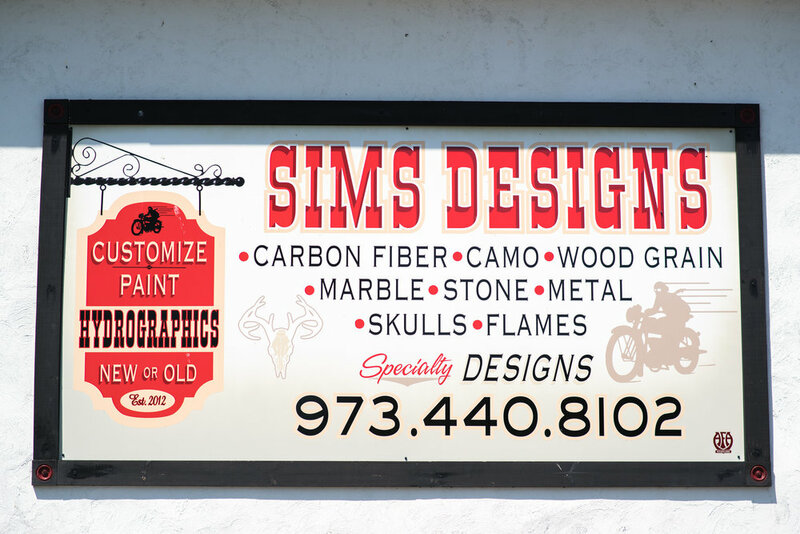 With 25 years experience in the motorcycle-auto industry, we are able to offer everything from custom paint work, airbrushing, hydrographic printing, sandblasting, powder coating, to welding and fabricating.